Located just off the coast of South East Queensland, right on Brisbane’s doorstep, “Straddie”, as the locals love to call it, is the ideal spot for swimming, surfing, snorkelling, diving or kayaking. 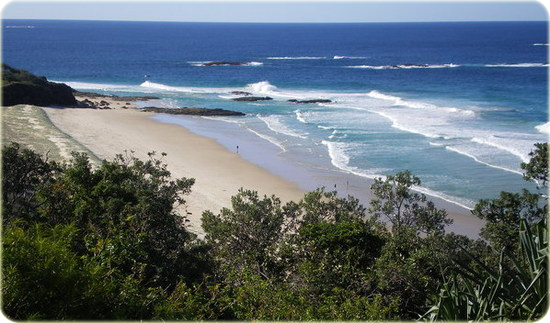 Take a 4WD tour or join a boat trip, bush walk or cycle, whale watch or greet the local dolphins and koalas. With stunning, white-sand beaches and secluded bays, interior wetlands teeming with wildlife, a rich Indigenous heritage and welcoming locals, North Stradbroke Island is one of Queensland’s hidden gems. It’s also one of the country’s most versatile holiday spots. Whether you’re after relaxation, romance or active adventure, you’ll find a holiday to suit in this natural wonderland. 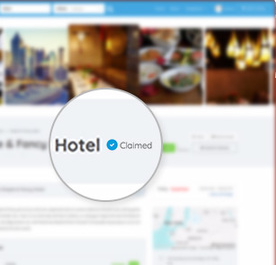 And with a wide range of holiday rentals, everyone’s accommodation needs are catered for. Make Stradbroke Island a place of your own. Choose from our extensive range of bungalows, holiday houses, classic cottages, units or absolute waterfront properties. 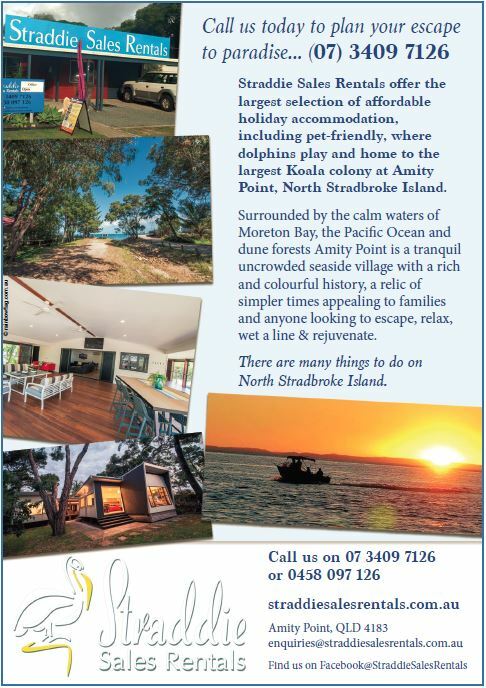 There’s Stradbroke holiday accommodation to suit families, couples and friends, and all budgets. There’s even options for four-legged friends with a variety of pet-friendly accommodation. With stunning, white-sand beaches and secluded bays, interior wetlands teeming with wildlife, a rich Indigenous heritage and welcoming locals, North Stradbroke Island is one of Queensland’s hidden gems. 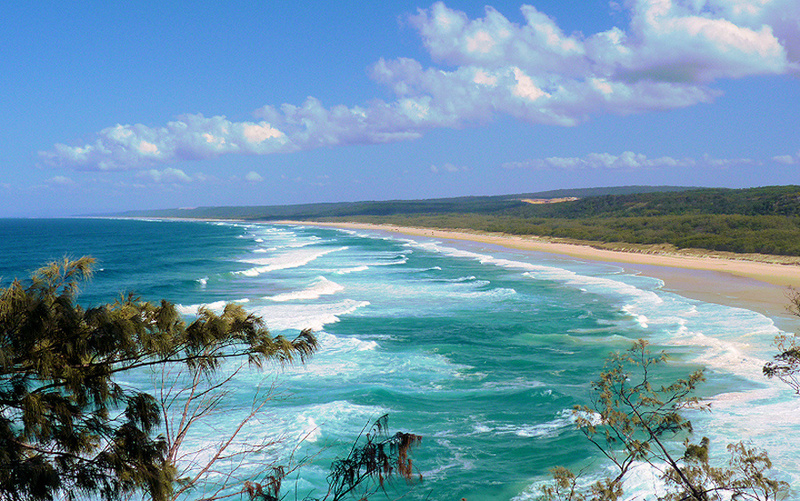 Straddie is a natural beauty, and one of Queensland’s hidden gems. Not only does it boast a fabulous laid back atmosphere, stunning beaches and plenty to fill your days, it’s also just a hop, skip and a jump from Brisbane or the Gold Coast, with easy access by plane, car, train and then ferry. Wherever you’re heading from across Australia, you’ll find Stradbroke within easy reach. 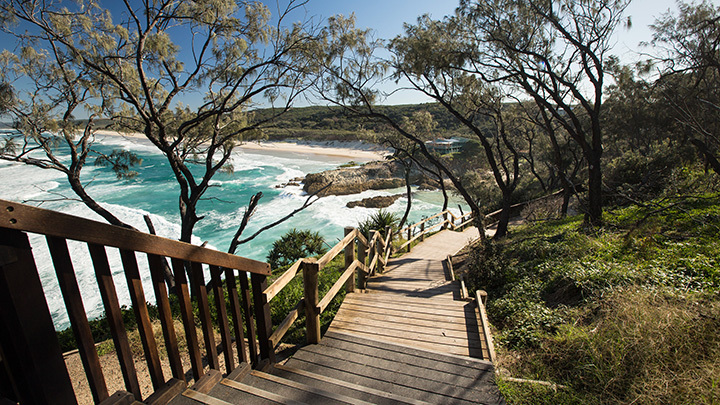 For a holiday that ticks all the right boxes, there’s nowhere quite like North Stradbroke Island. 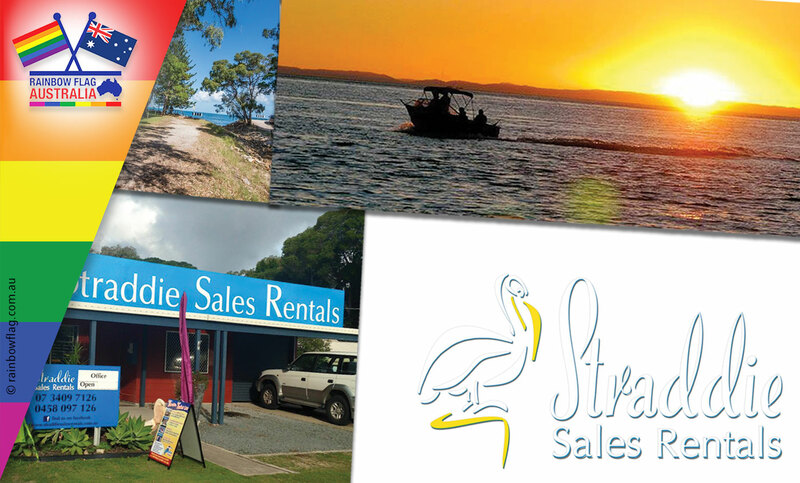 Thank you for visiting the page of Straddie Sales Rentals as part of the Rainbow gay friendly network. Straddie Sales Rentals is located in Queensland and are happy to assist the gay and lesbian /lgbti community when looking for Real Estate. Straddie Sales Rentals is proud to be part of the rainbow flag Australia network and can be contacted on (07) 3409 7126.